The Austin Stone had a seven-week series defining the values of the church. Our team created a book to serve as a companion piece to the teaching and studies. 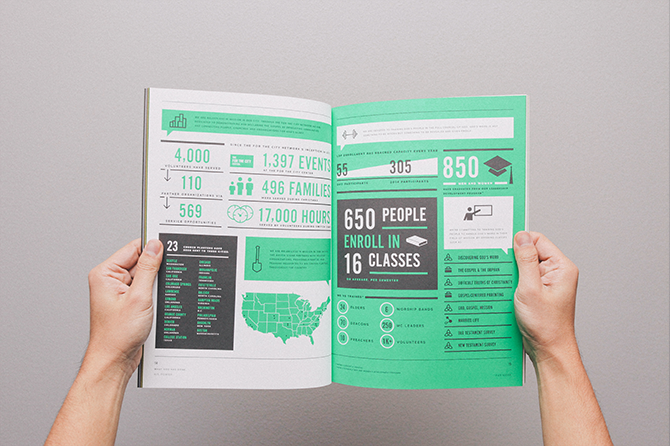 The 120-page project is featured below, printed offset in four-color process with an additional spot color. Interior and cover were on Cougar. Designed in collaboration with Lauren Huff.